The John Deere 210L EP. 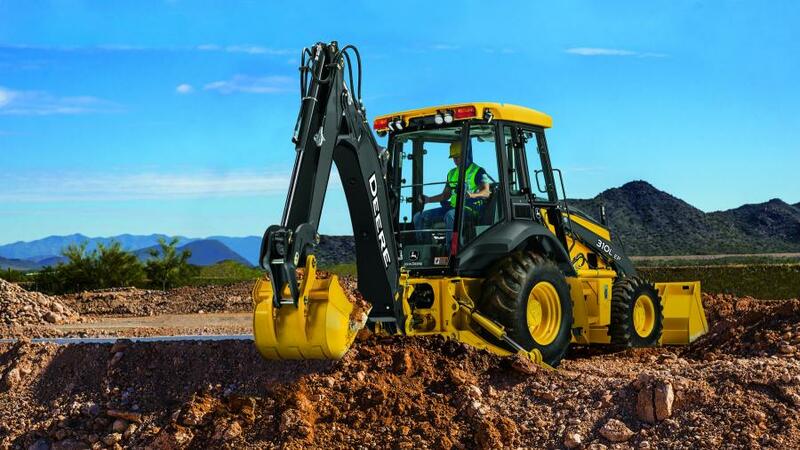 Additionally, both John Deere tractor loaders, the 210L EP and 210L, received a loader performance boost. 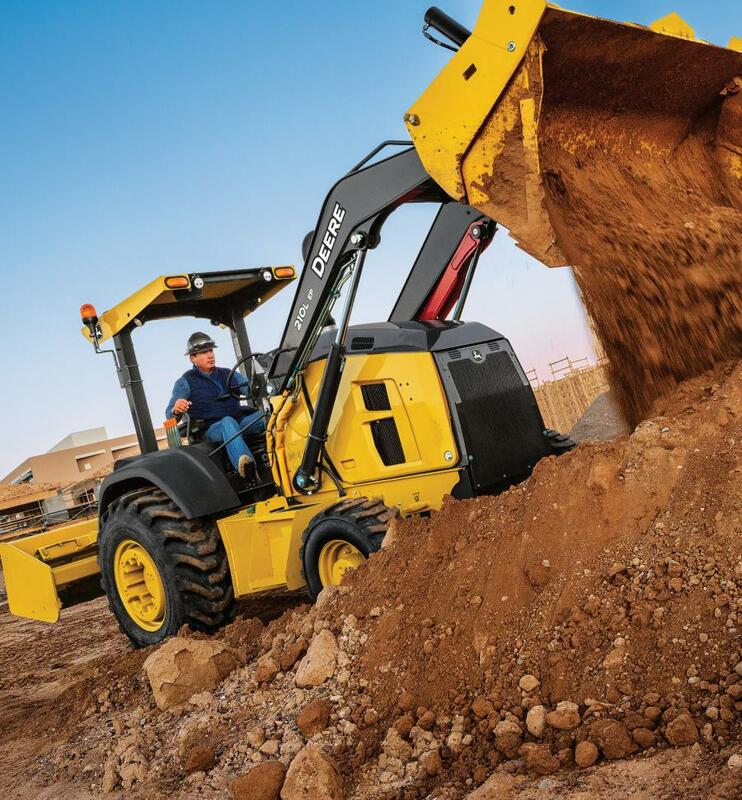 Loader lift times are 26 percent faster due to increased hydraulic pump flow and larger diameter hoses and tubes. Loader lift capacity increased 18 percent, from 5,342 lbs. to 6,340 lbs.